Download Surgeon is co-owned by by Todd, Michael & James, Inc. (TMJ). TMJ owns and operates a number of e-commerce websites, including songsurgeon.com, audio-switch.net and videosurgeon.net. 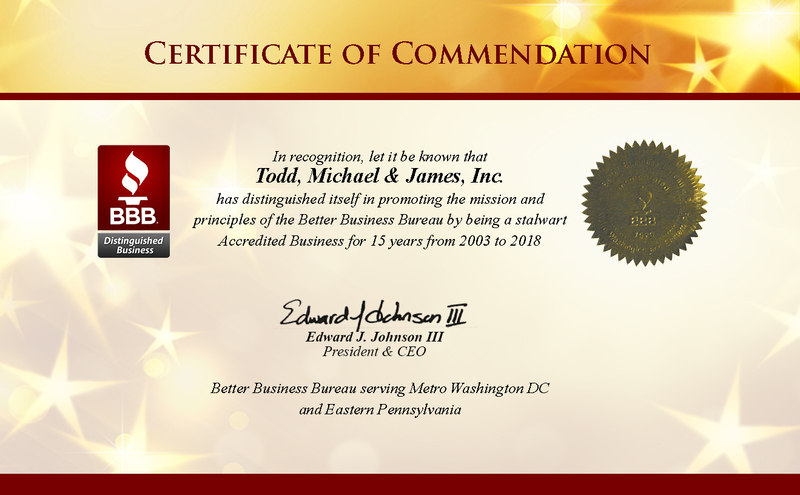 TMJ is a member of the BBB Online Assurance program. We staff a Help Desk that contains a Ticket System, Knowledgebase, and FAQ's. It also contains the most recent download versions of the software. In addition, if an issue cannot be easily resolved via the Help Desk, we do contact customers by phone, and as necessary also do remote assistance sessions.